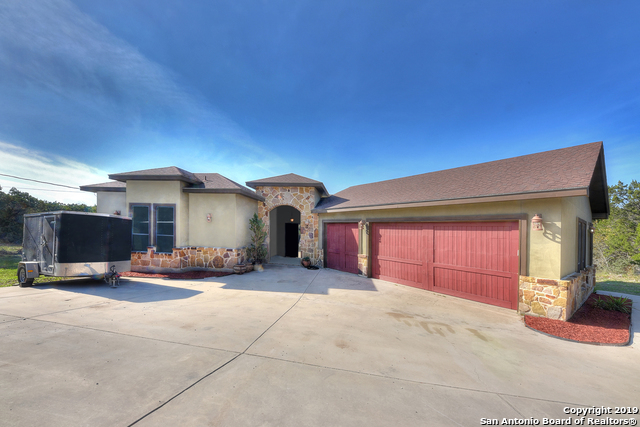 All NORTHWIND ESTATES homes currently listed for sale in San Antonio as of 04/22/2019 are shown below. You can change the search criteria at any time by pressing the 'Change Search' button below. "Down a dirt road in the middle of the North Side of San Antonio sits your haven away from everything. This property checks all the boxes, Private Acre of land, One Story, Cabana Bedroom/Bath, Custom Finishes, 3 car garage, 30x40 Storage Building w/Electric, Excellent NEISD Schools and a Pool. Yet, you are minutes from Shopping and Dining. Stately master suite with luxurious master bath, huge walk in shower, dual closets and fireplace. Entertaining Kitchen opens to family room that opens to the "